We are Big Green Egg Europe and we are the market leader in kamados. We have worked very hard over the past 17 years to reach this position, and we still work hard each and every day with great passion and enjoyment. Our roots are in America. 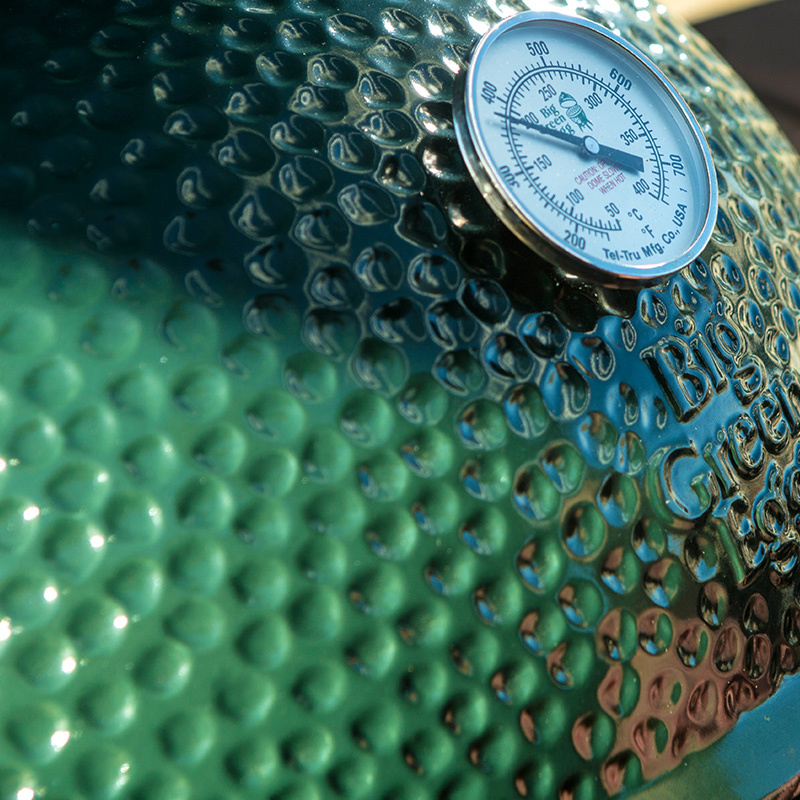 The Big Green Egg was the first modern kamado introduced there, making it the original. Ever since the launch in Atlanta, Georgia, in 1974, we have had more than 40 years to perfect our EGG. However, the combination of an age-old Asian discovery and innovative technology (partly by NASA) is still the foundation of our success. We ensure that every EGG meets the highest quality standard, which is why we make no concessions whatsoever as regards the production process – not in the ceramic we use, not in the duration of the production process and not in the choice of factory we collaborate with. 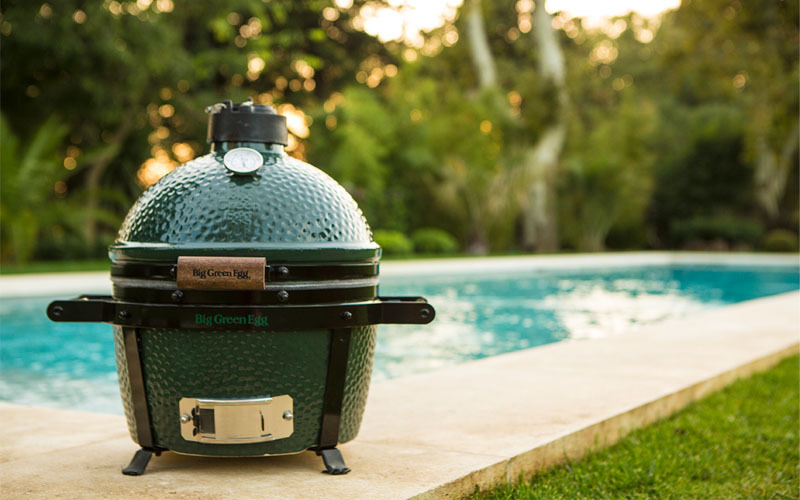 For more than 25 years, each Big Green Egg has been manufactured in a hi-tech factory in Mexico (and not in China, as some have claimed, which is on the other side of the world). This factory only employs professionals who specialise in working with ceramics that must be fired at very high temperatures. We are proud of our exclusive contract with with this partner, ensuring that they will only produce kamados for Big Green Egg. In this way the production process will remain a secret, as is the case with the Coca-Cola formula. The fact that it’s a ISO 9001 certified factory also represents considerable added value, as it ensures that all processes are recorded and that the quality of each phase is traceable. Every EGG is subjected to a thorough final inspection and only those that are 100% perfect will leave the factory, which also explains why we are confident in giving a limited lifetime warranty on our ceramic. 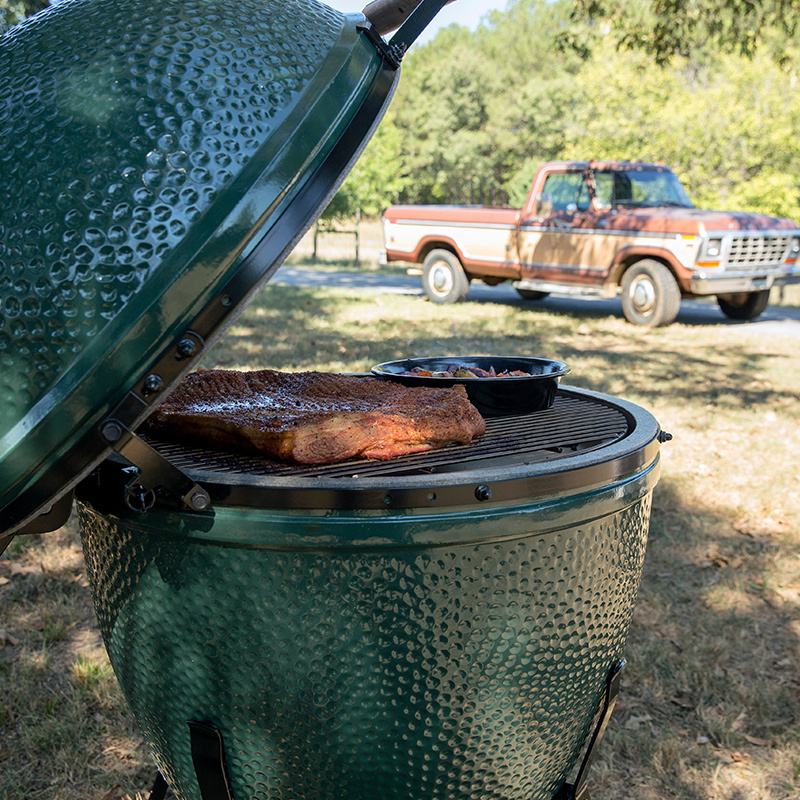 This collaboration is one of the aspects that make Big Green Egg unique. It befits our aim to achieve the very best. After all, quality always shines through.